Well the web page is coming along and I just want to get it done as well as my resume’s done on the job search sites before the semester begins. 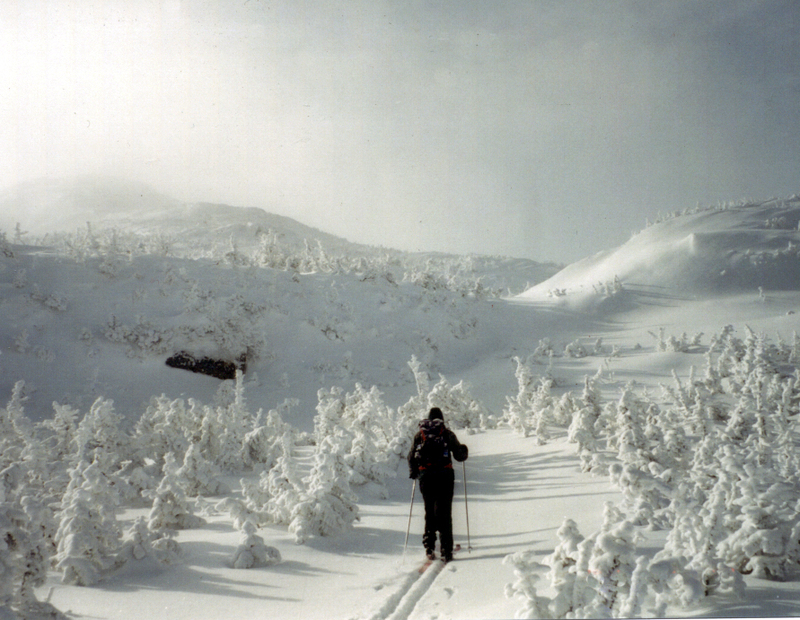 Tomorrow I hope to go ski and climb Mount Marcy. It should look a lot like the picture on the front page of this site. I can not wait to begin my new life, pay off my debts, and hopefully meet my daughter Melinda some day. Isnt that exciting? Well, it all begins here, and I hope to blog my way into the future.